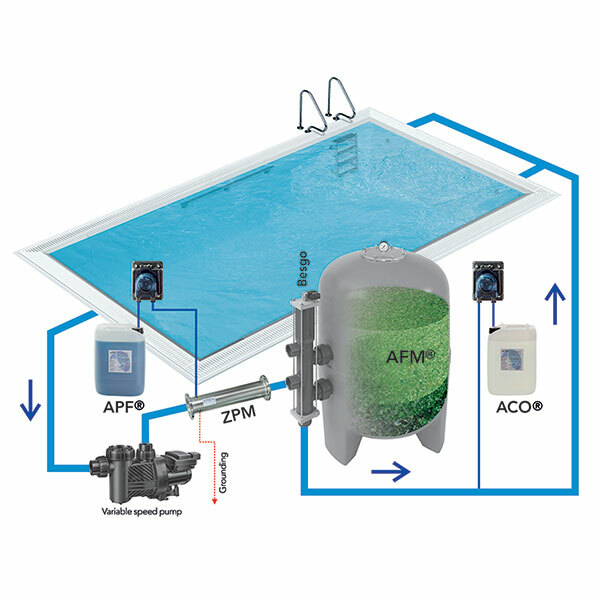 AFM Swimming Pool Filter media is manufactured from virgin grade glass and glass manufactured by Dryden Aqua. AFM (active glass filter media ) is a highly processed product certified under Reg 31 of the UK drinking water inspectorate. With offer 80,000 installation around Europe it is probably the safest and most efficient swimming pool filtration media on the market today. 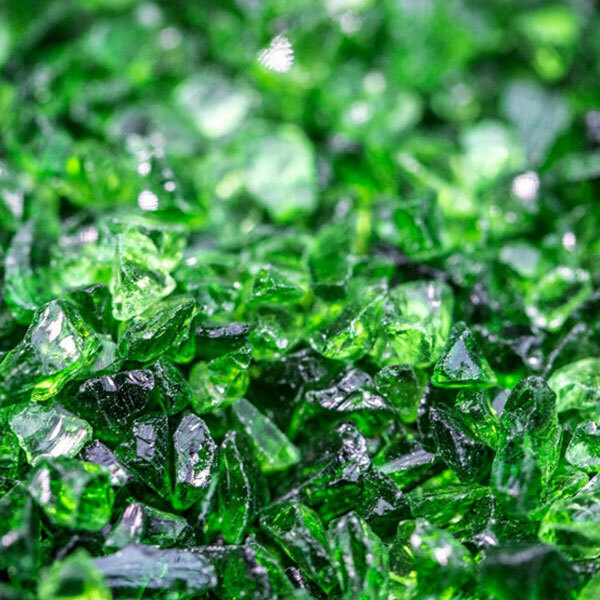 AFM Activated Filter Media is a direct replacement for sand, doubling the performance of sand filters without the need of additional investments in infrastructure. AFM resists biofouling, biocoagulation and transient wormhole channeling of unfiltered water and never needs to be recharged or replaced. AFM is largely self sterilizing and is cleaned with approx 50% less back-flush water. The life of AFM may outlast the life of the filter. AFM will remove smaller particals from water. Under controlled conditions using 16/30 sand, at a flow rate of 10m3/hr/m2 the sand removed approx 90% of all particals down to 10 microns. AFM Grade 1 under the same conditions removed partical size down to 5 microns.